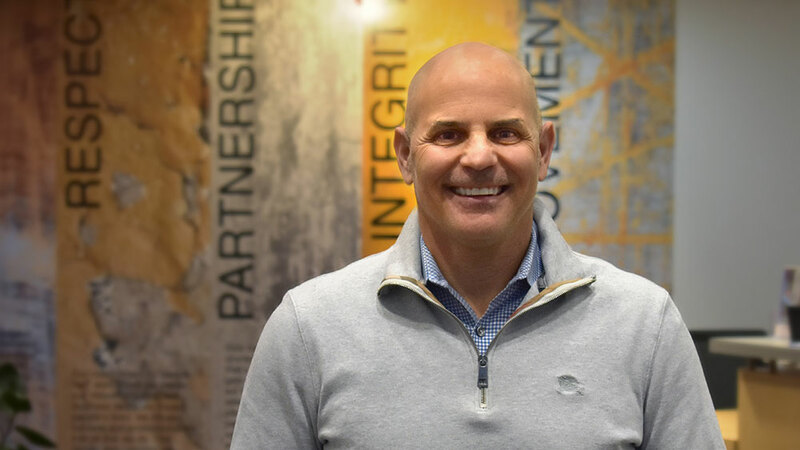 The latest news from Global Finishing Solutions, coverage in industry-leading publications, and educational articles and whitepapers in the media. 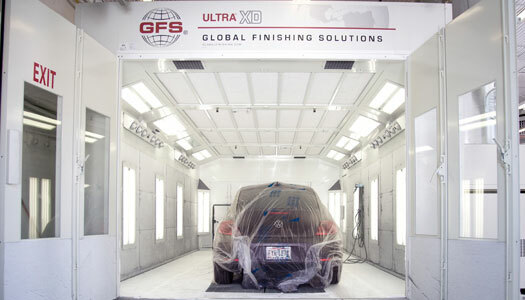 Pat Milliken Ford converts vacant church and school into a state-of the-art collision repair facility, complete with Global Finishing Solutions Paint Booths. 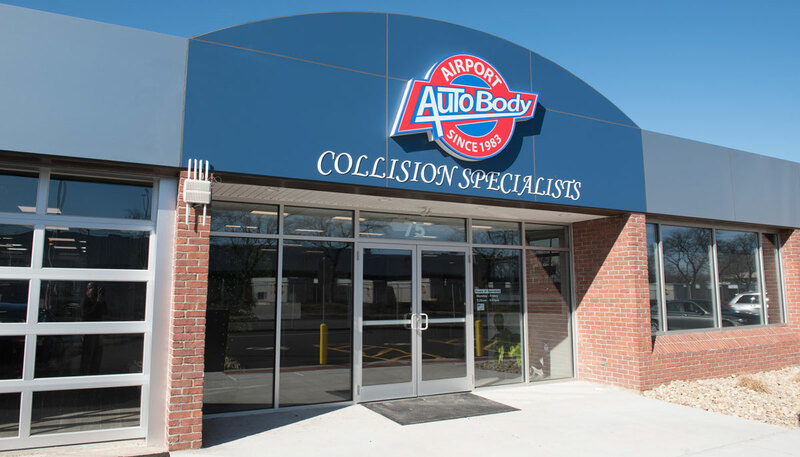 Airport Road Auto Body consistently takes flight with the latest in collision repair technologies and techniques, including one of the largest installations of REVO Accelerated Curing Systems paired with Global Finishing Eolutions equipment. 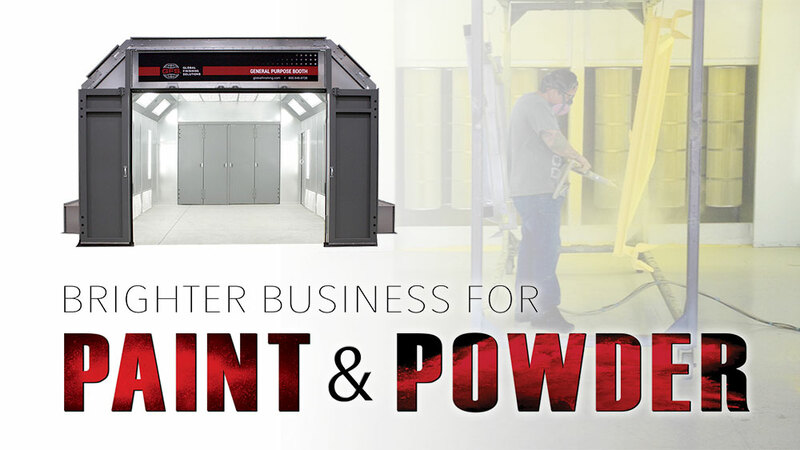 K-Ceps Auto Body was approved for financing to purchase and install a new, air regulation compliant Ultra XD Paint Booth with eco options and LOGIC control panel from Global Finishing Solutions. 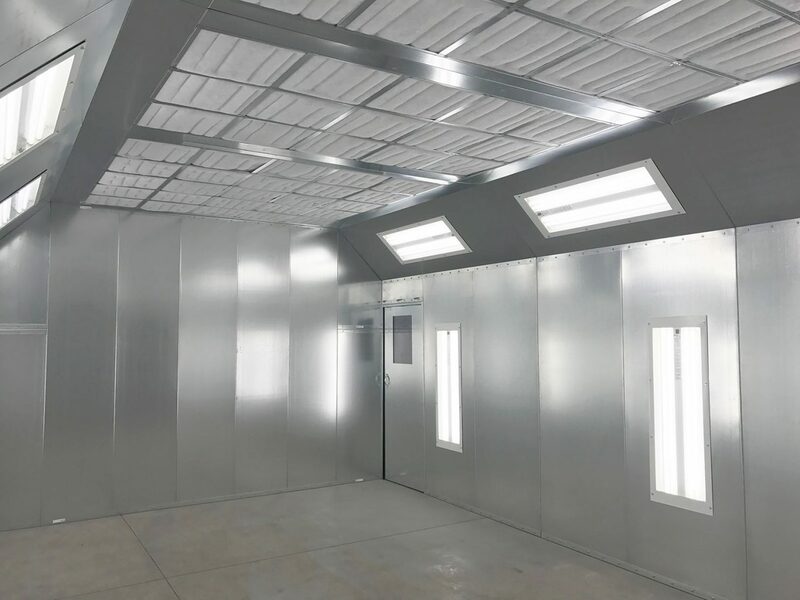 Creating a proper finishing environment, and keeping booths, spray guns and filters clean, will help ensure the safety of paint booth technicians, says Global Finishing Solutions’ Mark Freels. Q. 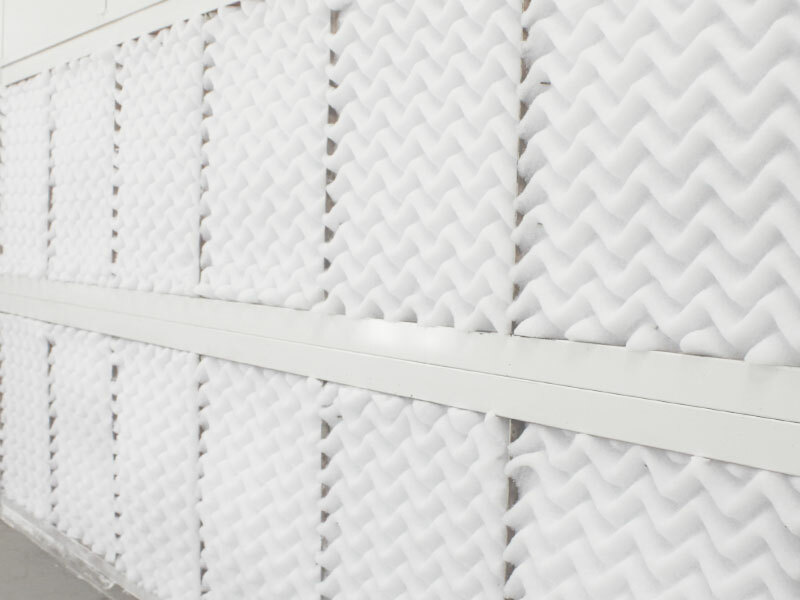 Our shop spends a lot of time on maintenance for our paint booth filters. 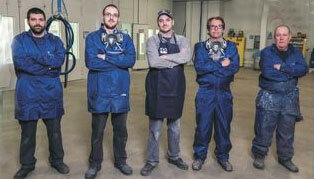 How can we improve our operation, and what should we be looking at for filtration options? 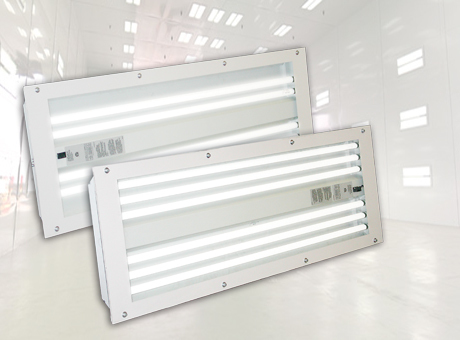 Light-emitting diode (LED) lights can offer significant advantages in a paint booth, including energy savings, sustainability and safety. Want to know more about a certain topic? 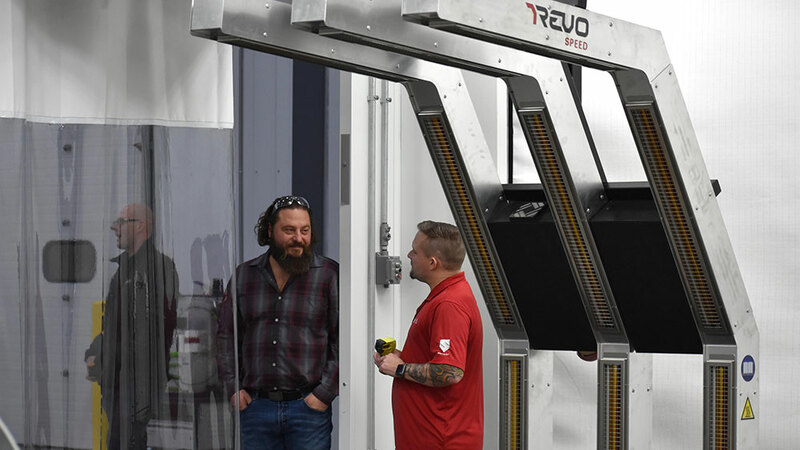 We’re always looking for new ideas and what you’re interested in learning more about.